Helping People Help Themselves: Assisting Executors and Administrators. The Executor or Administrator of an Estate is the person or persons tasked with carrying out the formal administration of a loved one’s estate. An executor is the term for an individual designated in a Will, whereas an administrator is the name given to an individual appointed in the absence of a Last Will and Testament. It is an important responsibility with a number of considerations that, when executed capably, lead to a timely, orderly and cost-efficient process. The lawyers at American Wills & Estates have extensive experience in guiding both Executors and Administrators through the probate estate administration process with competency, compassion and care during a difficult and emotional time. What an Executor or Administrator Does During Probate. Executors and Administrators identify and organize their loved one's financial documents and personal paperwork, catalog and locate estate assets, investments and other holdings, identify any creditors who may have claims against the estate, and ultimately help to move the probate estate administration process forward. Still, problems can arise during the probate process that can result in the unnecessary consumption of estate assets and the delay in there ultimate distribution and disbursement. 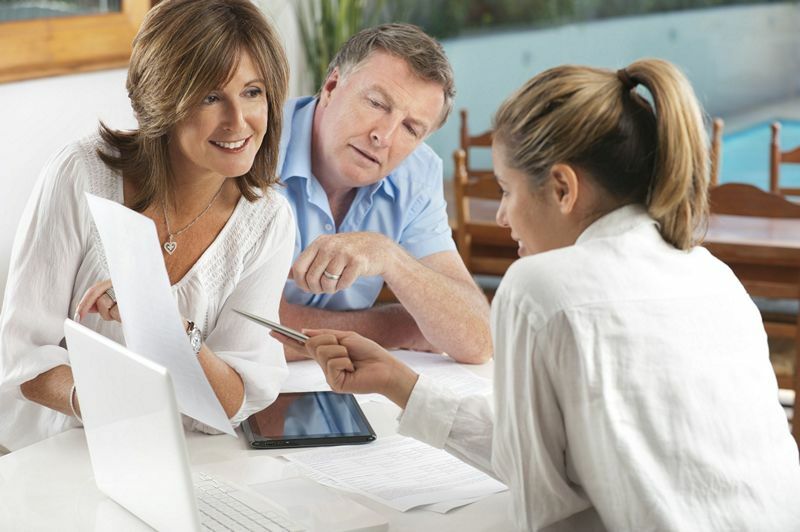 Proper Estate Planning can help to protect your Executor. It is always a good idea to “give your Executor a hand” by developing and creating a comprehensive Estate Plan while you're still living that will help to specifically set forth your personal wishes and also document the vital and diverse financial information your family will need to have at the ready after your death. The lawyers at American Wills & Estates help both Executors and Administrators ensure that the wishes of their loved one are carried out and fulfilled. We have been assisting clients throughout Western Pennsylvania for over 25 years. Contact American Wills & Estates today for a free consultation at 412-381-7370 or by using our online inquiry form. How Much Should Probate Estate Administration Cost?